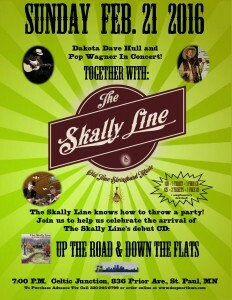 Skally Line Twin Cities CD Release Party! 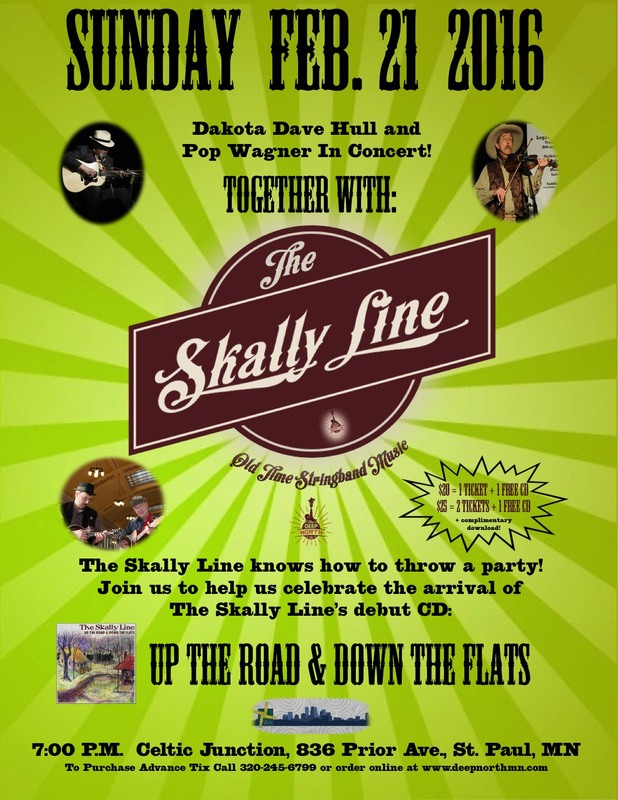 The Skally Line invites you to a party so that we can truly and proudly celebrate the release of our debut CD "Up The Road & Down The Flats." Boy, have we busted open the budget to put this one. 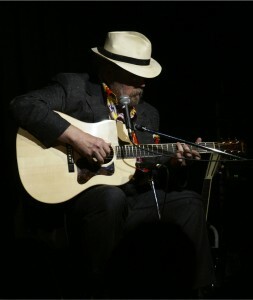 Pertinent details first: This show happens on Sunday, February 21st, at 7:00 p.m. We rented out Celtic Junction in St. Paul. 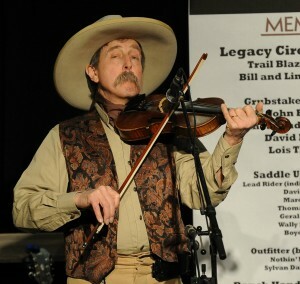 We brought a couple of our local music heroes to help us out, namely Dakota Dave Hull and Pop Wagner. We hope to provide snacks, beer and wine, but we don't know all the details on that yet so stay tuned. Tickets will be sold at the door but to be safe you may want to order ahead. You may order your tickets online at our store. Click the ticket option that best suits you, read the brief instructions, check out via PayPal, and download your ticket. The process is detailed on the ticket's store page. If you have any questions please email us at deepnorthmn@gmail.com or call 320-245-6799. Bring your ticket printout or even a pic of it on your phone to the show. We'll check you off the list, hand you your goodies, and then we'll have some fun. 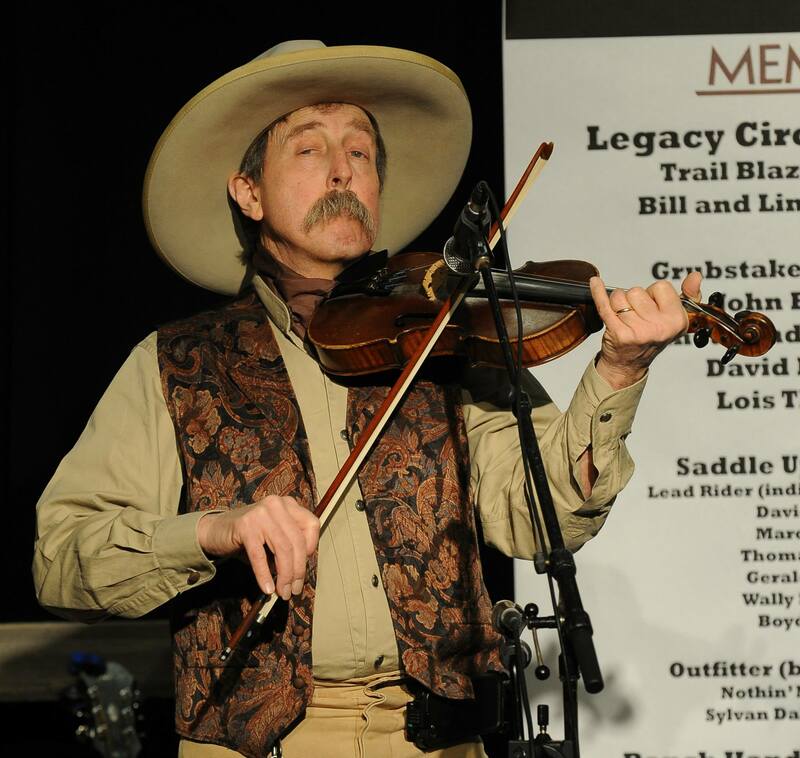 We at the Skally Line hope you will join us for our big bash. It kicks off the start of a big, big year for us.